You should never ignore an irregular heartbeat. In most cases, it’s a sign of atrial fibrillation, a condition that increases the risk of dementia, stroke, and death. We have a higher risk of atrial fibrillation as we grow older. According to research, one in every four Americans over 40 could develop an irregular heartbeat. Luckily, making dietary changes can improve your heart health and prevent irregular heartbeat. 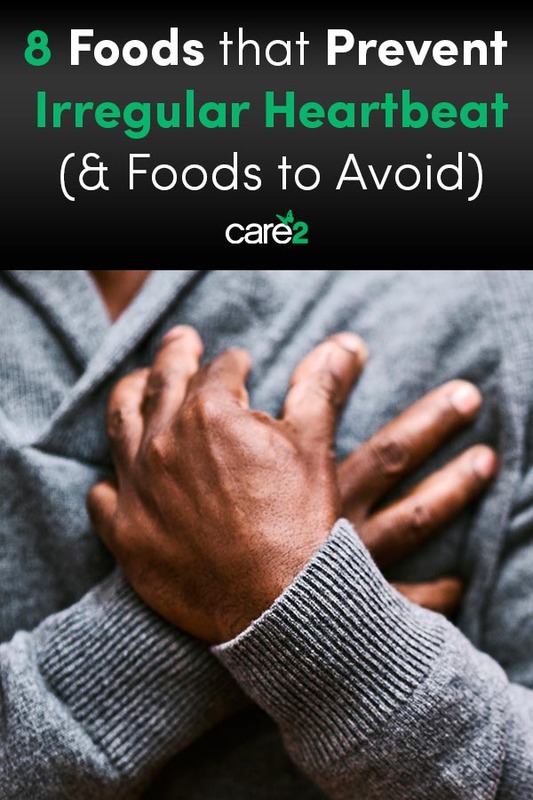 These are some of the foods that help prevent irregular heartbeat. You have to eat anti-inflammatory foods to fight irregular heartbeat. Turmeric contains curcumin, a compound with potent antioxidant and anti-inflammatory properties. In this study, researchers concluded that curcumin could help prevent irregular heartbeat. There are other reasons to love fermented foods beyond keeping your gut healthy. Fermented foods reduce inflammation and oxidative stress and lower your risk of irregular heartbeat as a result. As I explained in this article, dandelion is great for detoxifying the liver and fighting inflammation. In addition, it keeps your heart healthy by regulating cholesterol levels. If you usually drink tea or coffee, switch things up and drink dandelion tea every now and then. According to research, adding olive oil to your diet can lower the risk of irregular heartbeat. In the study, researchers assigned the participants to a Mediterranean diet supplemented with either mixed nuts, four tablespoons (1/4 cup) of olive oil a day, or a low-fat diet. After five years, the participants who were on a Mediterranean diet rich in olive oil had a 40 percent lower risk of irregular heartbeat. The nuts and low-fat diet group didn’t have lower risks. Bone broth won’t directly lower the risk of an irregular heartbeat but it’ll improve your gut health, which may help. Studies show there’s a link between gut health and irregular heartbeat. In fact, 40 percent of people with atrial fibrillation have digestive problems. If you’re vegetarian or vegan, don’t worry! You can make an equally beneficial vegan “bone” broth. When it comes to improving heart health, not all fruits are equal. The AARP says that red fruits are more beneficial to your heart. Therefore, eat red fruits such as apples, tomatoes, cranberries and strawberries. Eating sea vegetables once or twice a week can be very beneficial to people with iodine deficiency. These veggies raise iodine levels and improve thyroid function. 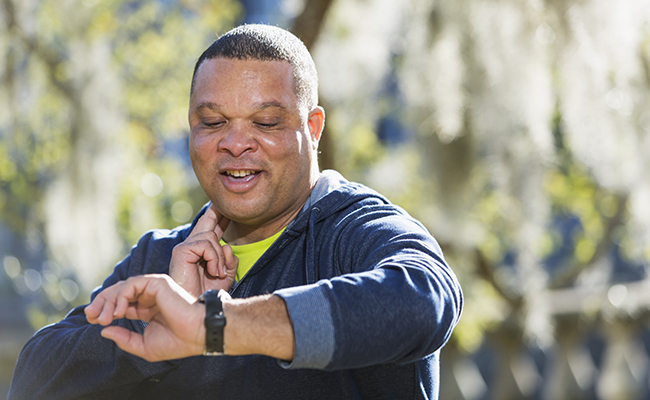 Regulating your thyroid helps stabilize your heart rhythm. Here are some other ways to boost thyroid function. We all know that fish is a good source of omega 3s. These fatty acids contain antioxidant, anti-inflammatory, and anti-fibrotic properties, which have been proven to normalize heartbeat rhythms. If you don’t eat fish, add these plant-based sources of omega 3s to your diet instead. While the foods above help improve your heartbeat rhythm, the ones below make you more susceptible to an irregular heartbeat. Caffeine: Research shows that an occasional cup of coffee won’t necessarily do any harm, but you should definitely stay away from high-caffeine energy drinks. Salt: Cutting back on salt can help lower the risk of irregular heartbeat. Alcohol: When it comes to irregular heartbeat, even moderate drinking isn’t safe, especially if you also have diabetes or heart disease. Sugar: Sugar can cause irregular heartbeat, because it triggers inflammation. Which dietary changes have you made to stave off irregular heartbeat?